Macro Quiz #1 – What am I? What am I? Think small! Click on the image if you want a closer view. I haven’t posted in a few days as I’ve been struggling with a dry eye thing (I have Sjogren’s Syndrome, of which dry eye is one “feature”). Makes it awfully hard to go out and shoot photos, given how blurry my vision can be, especially as the day goes on. No photography, and I lose my motivation to post much on the blog. I’m starting to feel better, and hopefully it keeps trending this way, given that symptoms seem to wax and wane. I did get out and shoot some this weekend. Again, I’m playing with the new macro lens (Canon 100mm 2.8L IS). Hey, what can I say!! I’ve got photos now of practically every bird I’m likely to see in South Dakota, and I admit it’s hard to get excited to shoot photos of a species for the 161st and 162nd time! The macro thing came along at a good moment, as I can still go out and go birding, still get out and walk and enjoy nature, yet have new and exciting subjects. I’m still mostly shooting insects, but when you start thinking “small”, there are SO many other things you can shoot. Seeing and shooting patterns in the macro world is almost as fun as shooting lil’ critters. With my entry into the macro world, I thought I’d start a new blog category…macro quizzes! Challenge number 1…what is this a photo of? 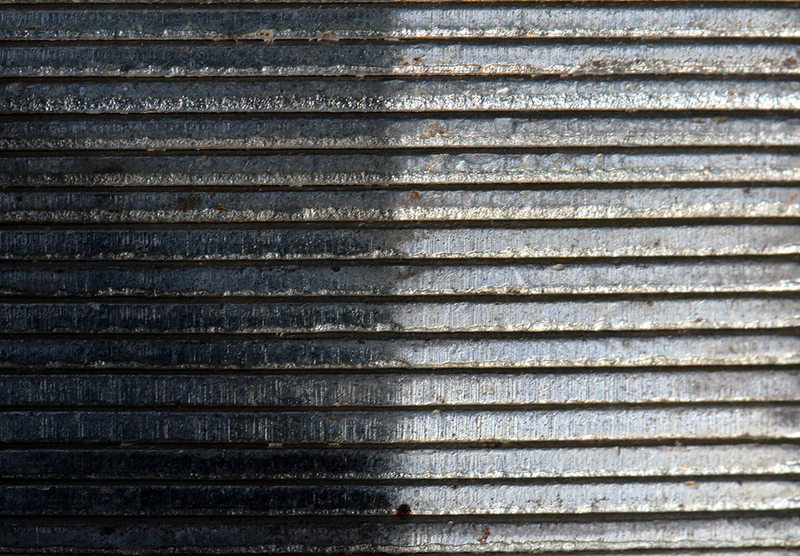 At first glance to me, it could be siding on a house, but….we’re talking macro! Think small!